When his first and only client wakes from a coma, a retired private investigator reveals a secret that has cast shadows over his life for close to fifty years. 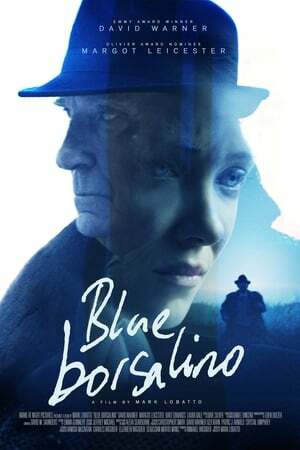 We don't have any reviews for Blue Borsalino.  We don't have enough data to suggest any movies based on Blue Borsalino. You can help by rating movies you've seen.